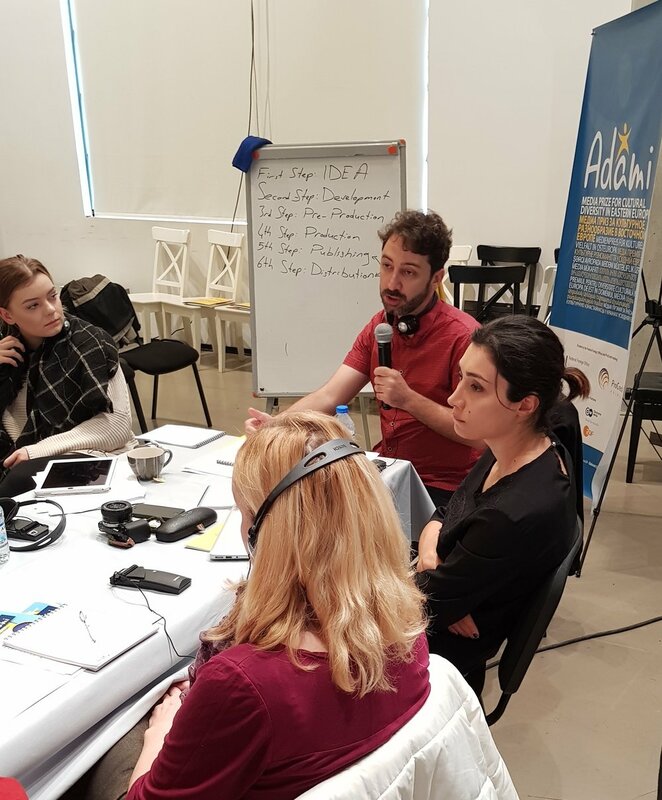 We held the first ADAMI Dialogue workshop forum on October 27-28, focusing on the new media format of video blogging and online video-media. 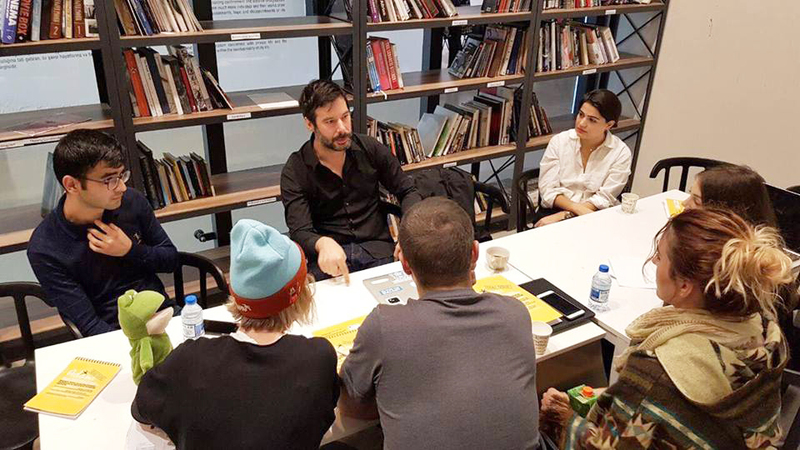 Media professionals from Azerbaijan, Belarus, Georgia, Moldova, and Ukraine came to Baku, Azerbaijan to learn about different facets of YouTube and innovations in online and social media platforms from Gokhan Ekremoglu ( Policy Lead Vaco onsite YouTube/Google) and Dominique Willieme (Head of Digital Publishing, Arte), and about practical vlogging experience from vlogger 'Lena' of the vlog considercologne. 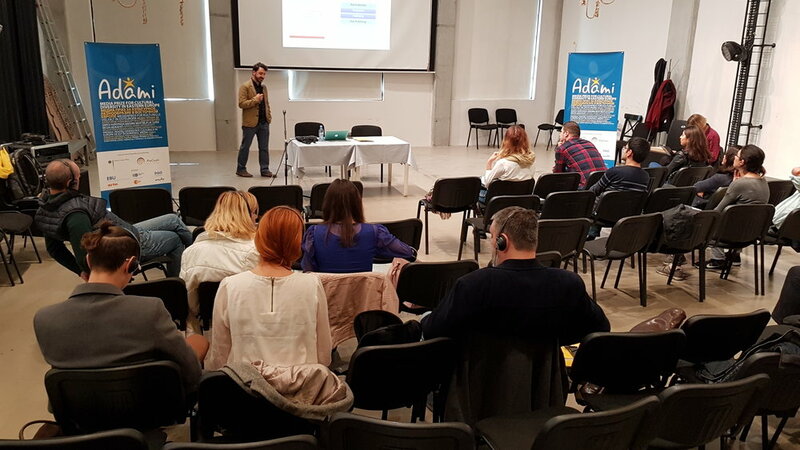 Within the framework of the forum, ADAMI and the Yarat Contemporary Art Center hosted a public lecture with Dominique Willieme about trends among European broadcasters in creating engaging content for TV companies' online websites.